In 2019, they will be more and more those who will see the journey as a true means of personal fulfillment. 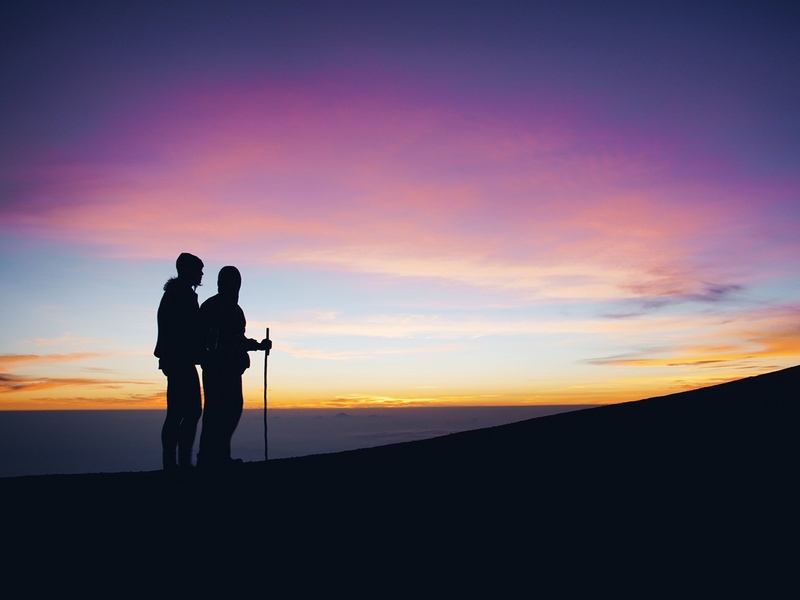 The choices relating to travel will be full of meaning since it will tend increasingly to give a real purpose to their wanderings around the world. According to LonelyPlanet statistics over half of the Chinese travelers agree that traveling provides valuable life lessons. In particular, the Z generation will increasingly compare the value of an expensive university education with life lessons and practical lessons that can be learned during travel. Looking at the most interesting travel types that also have a purpose, 68% of respondents say that they would consider cultural exchanges to develop new skills. Followed by voluntary trips, chosen by 54% of respondents, and training experiences in the professional field carried out abroad, preferred by 52%. In 2019, ease of use will be the standard used to measure technological innovations in the travel world. However, the innovations that we will like the most will not be the most futuristic or the most exotic. Chinese travelers are more enthusiastic about solutions that allow them to track their luggage in real time via mobile apps or the possibility of using a single app to plan and book a trip and manage whatever needs they may have during the journey itself ( both indicated by 57% of respondents). Instead, more “futuristic” aspects, such as the possibility of using a means of transport without a driver once at destination, are only interesting for 40% of travelers. NASA will begin the construction of its lunar space station in 2019, with an expected launch in 2022, and for this reason there will also be more and more considerable investments in space travel. Companies that deal with travel and consumer goods will invest to prepare for a future in space and to respond to the desire to cross new frontiers on the part of travelers. Four out of ten Chinese (40%) confirm that they are excited about the idea of traveling in space in the future and are open to the possibility of experiencing this experience (38%). 2019 is a year in which we will witness rapid developments in the way travel information is consumed. The old generic travel guides of the past will leave room for short, personalized and more relevant content, easily integrated into the feeds of travelers. A third of the upcoming Chinese travelers would like someone or something to take care of the travel arrangements and provide advice and suggestions, while about two fifths (41%) would like companies in the industry to use technologies such as artificial intelligence to give advice and advice. suggestions based on previous travel experiences. Over half of them would appreciate technological innovations such as digital tourist guides, able to provide truly tailor-made experiences. HOW TO EXPLOIT THIS TOURIST TREND? Chinese tourists are creating huge opportunities in the tourism sector thanks to the growing demand for high-quality lifestyle and travel experiences. That is why it is essential to have a good marketing strategy to reach Chinese tourists. Chinese travelers prepare their trip well in advance. Their research starts with reviews found on the internet. Online reputation is, therefore, a key element in attracting hypothetical tourists. 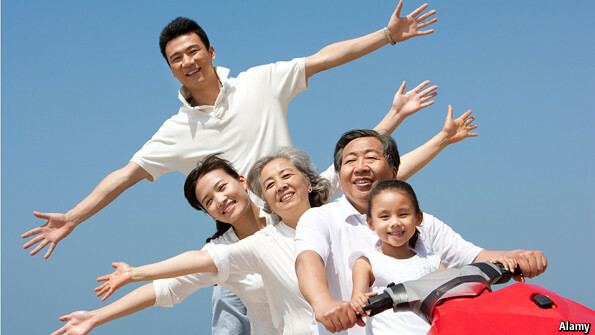 Comments and positive reviews affect almost 100% of Chinese people. This is why you have to work on your branding and create a community, in order to show your positive value. 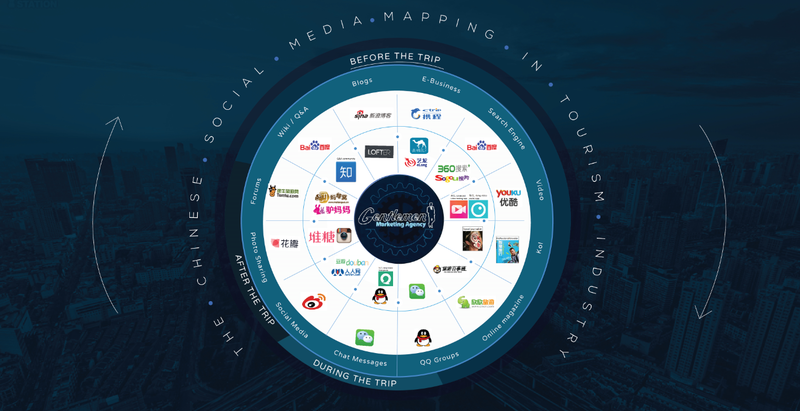 As previously mentioned, Chinese tourists can be reached online with a good strategy and a good reputation online. Your e-reputation is also given by the image of your site, from style to domain must be based on the Chinese target. It is advisable to have your own website in Chinese and with Chinese domain so that it is faster, more responsive and understandable by China’s travelers. It is also essential to start a good SEO and SEM campaign in order to be easily found. A strong presence on social networks increases the chances that your brand is well perceived and shared among users. Social interaction with your potential customers is vital if we really want to build a relationship of trust with our potential client. Chinese Internet users spend most of their time on social networks like Weibo and Wechat (91% of Chinese netizens). These are two social networks to be privileged absolutely. 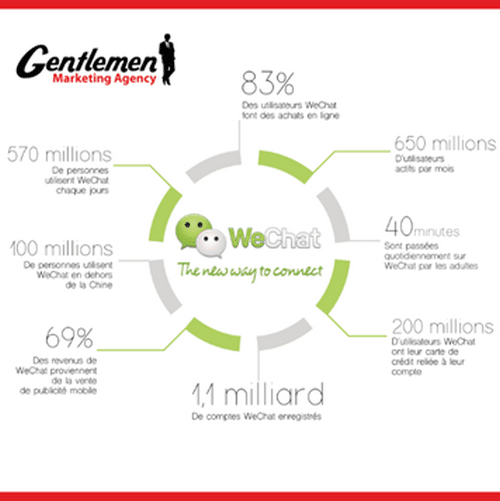 For example, WeChat now acts as a central hub for the digital life of most Chinese consumers. They use it to communicate, of course, but also to pay their bills, purchase goods, and services, or book restaurants and movie tickets. Word of mouth is still the best way to get informed. 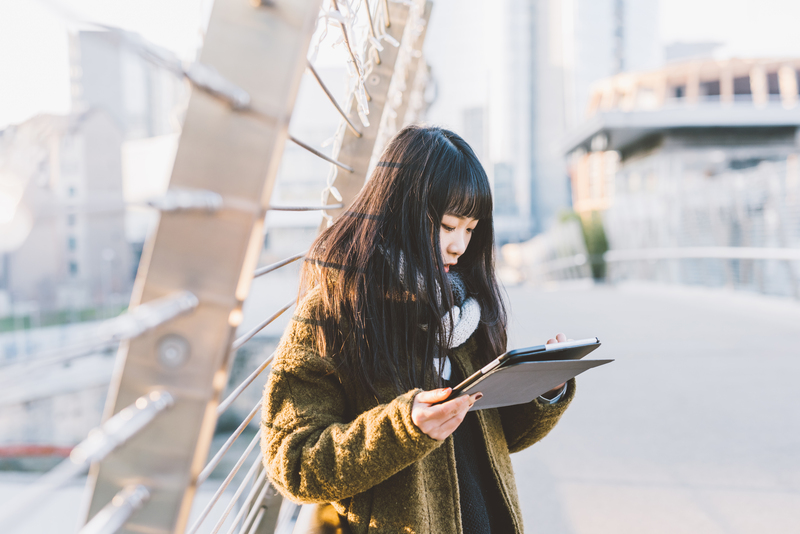 Chinese tourists rely very little on media advertising campaigns compared to the rest of the users. The most common sources of information on travel are friends and family (36%), vis-à-vis meetings with travel agents (28%) and, finally, advice from business partners (13%). The online and print media have less impact on the final decision of travelers, with a percentage ranging from 4 to 10%. 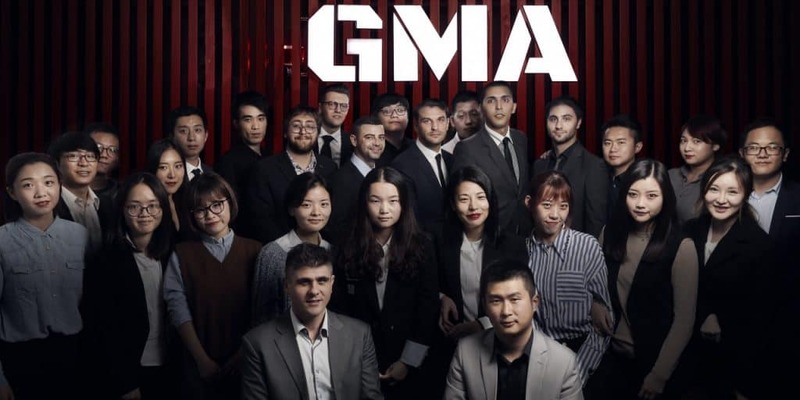 GMA is a digital marketing agency that through a unique strategy can help your business to reach Chinese consumers. Sri Lanka is the place for the Chinese tourists to visit. Sri Lanka offers so much of diversity. Sri Lanka welcomes Chinese tourist with open arms.